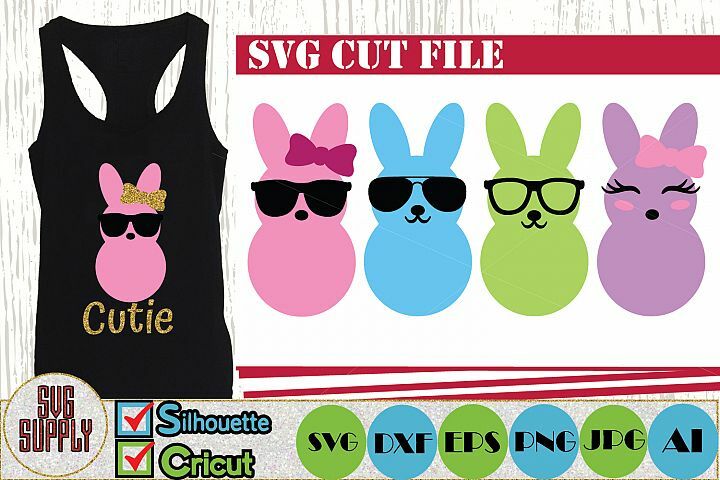 This is a digital download of a Digital Cut File Set. 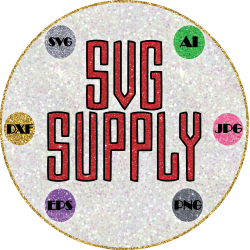 These files can be imported to a number of cutting machine software programs. 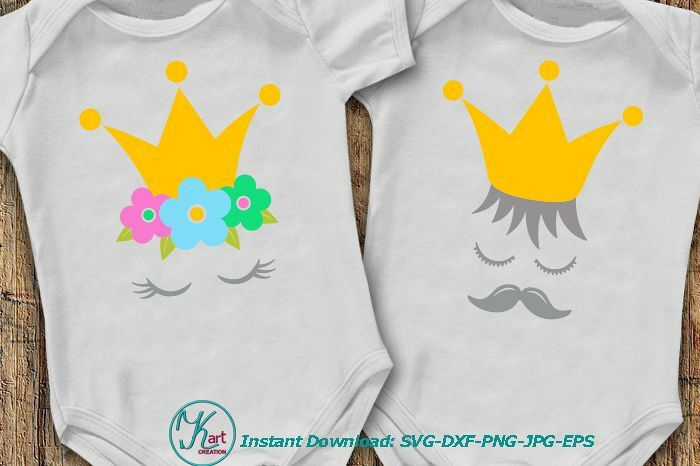 Watermarks and background will not appear on files upon purchase. 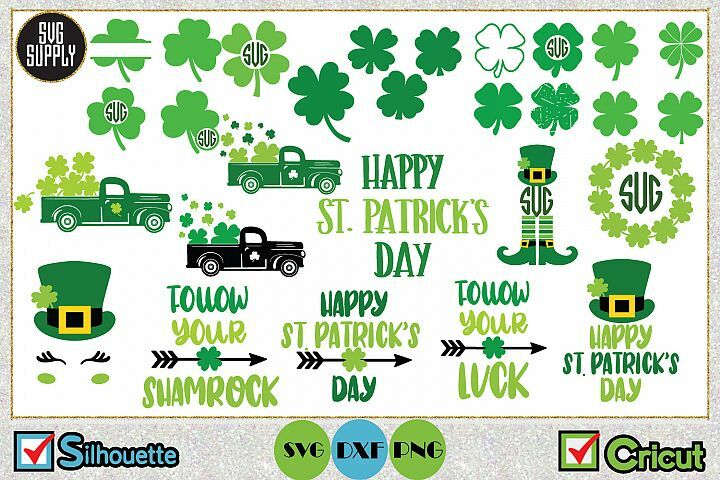 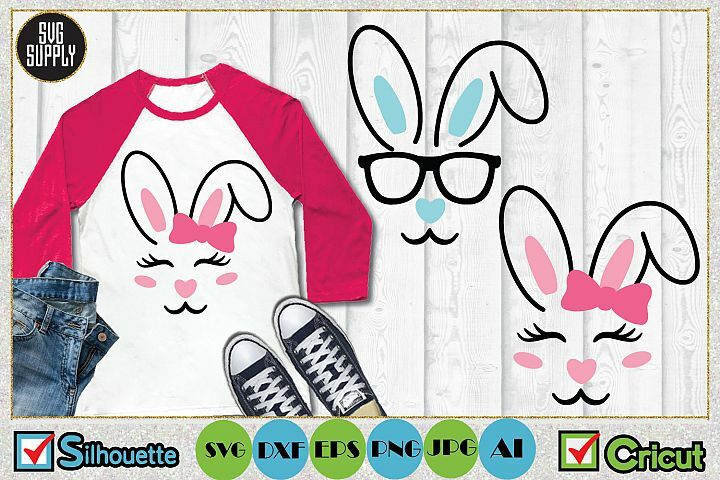 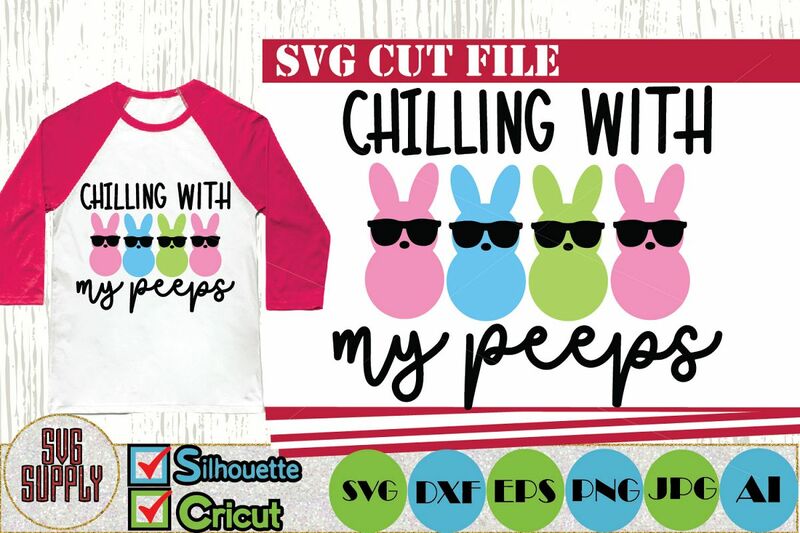 *** SVG file - For Cricut Explore, Silhouette Designer Edition, Adobe Suite, Inkspace, Corel Draw and more. 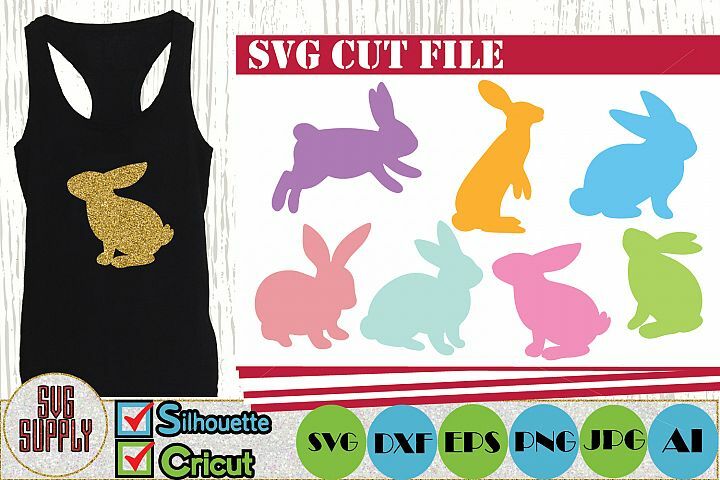 *** DXF file - For Silhouette users, this format can be open with the free software version of Silhouette. 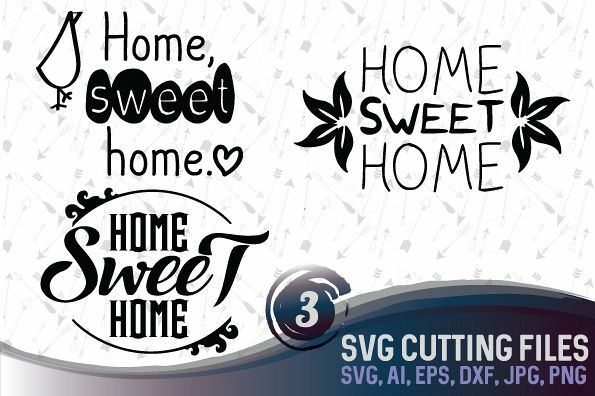 *** EPS file - For Adobe Illustrator, Inkscape, Corel Draw and more. 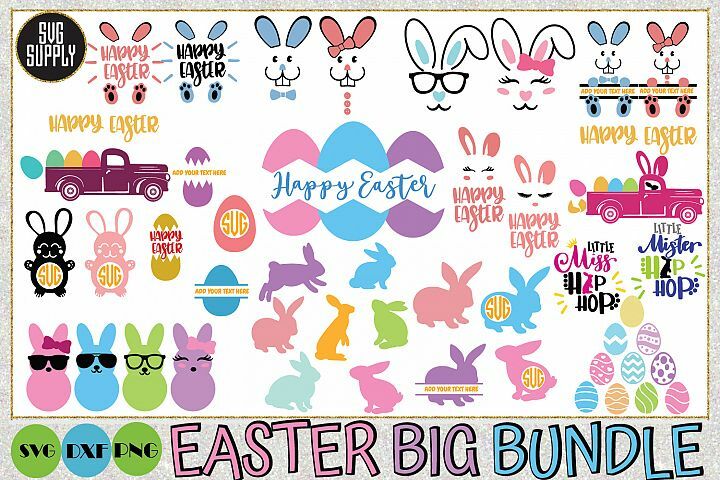 *** PNG file - (300dpi High Resolution) Transparent Background. 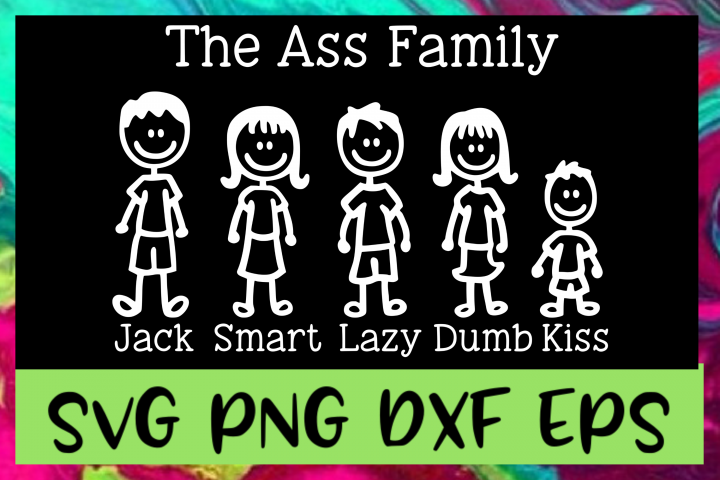 ***JPG file – A fie supported on almost all programs. 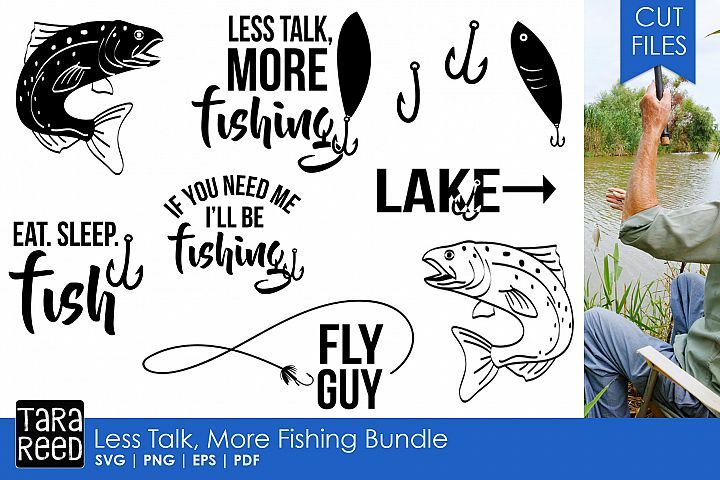 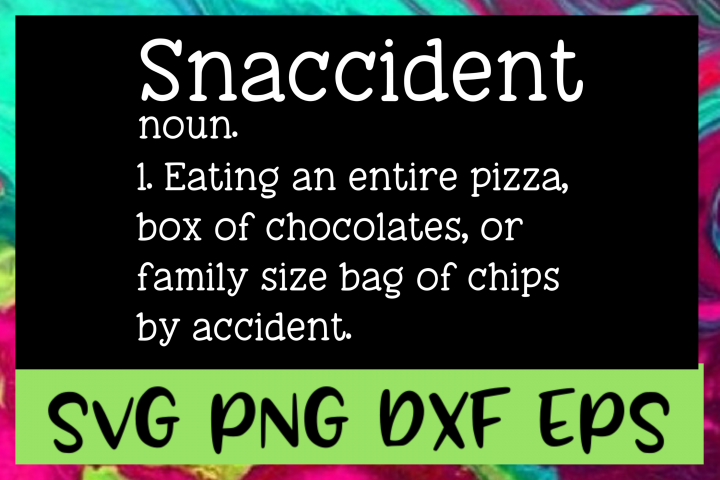 Use these files to create iron on vinyl shirt decals, signs, mugs, wall decals, and more! 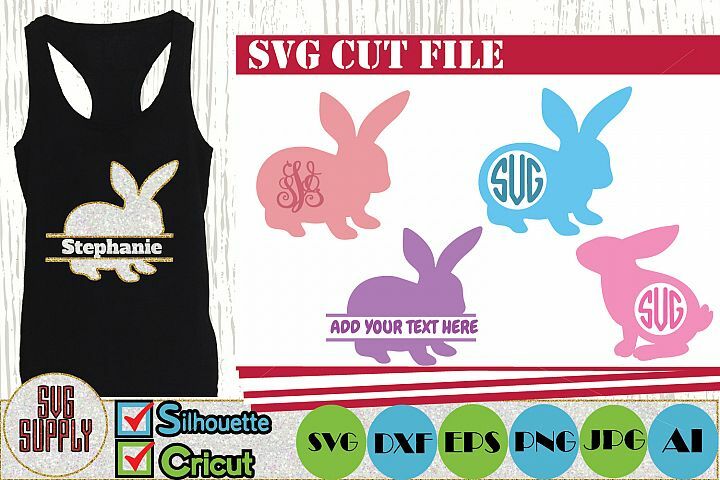 For iron on transfer paper please remember to follow the directions on your transfer paper and click the “flip horizontal” button before finalizing your print job. 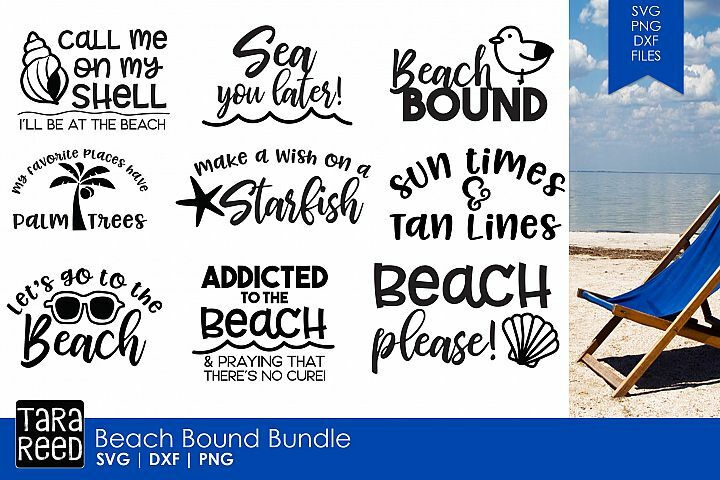 All are digital products and no physical product will be sent.